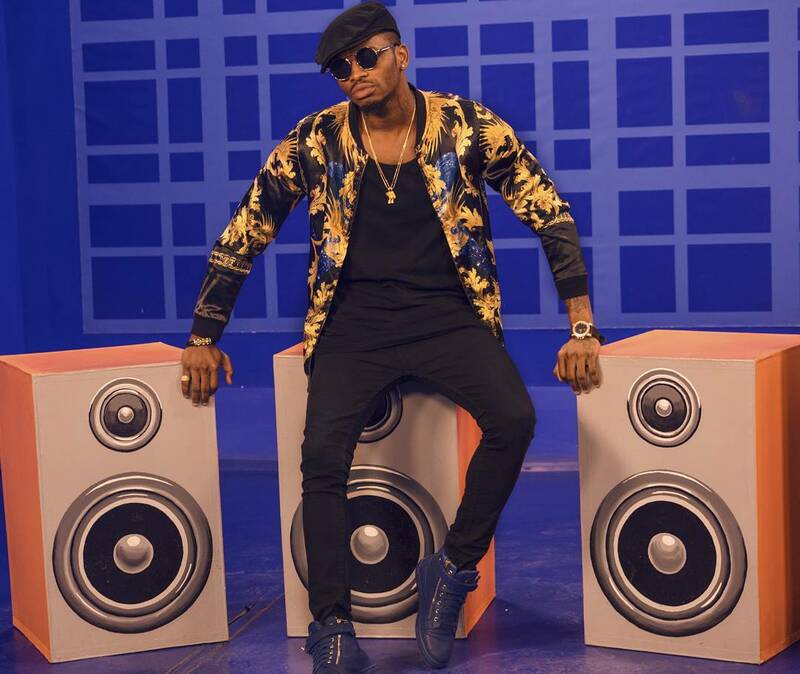 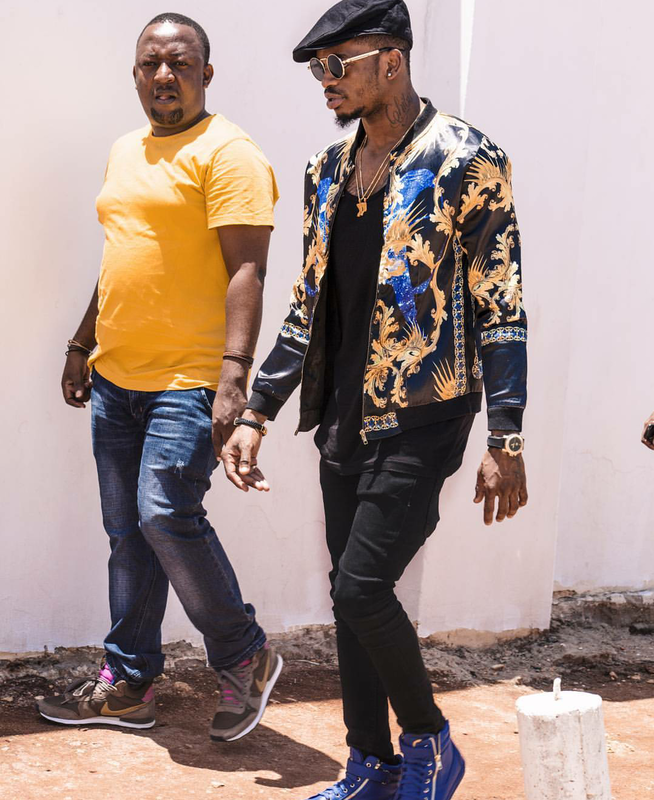 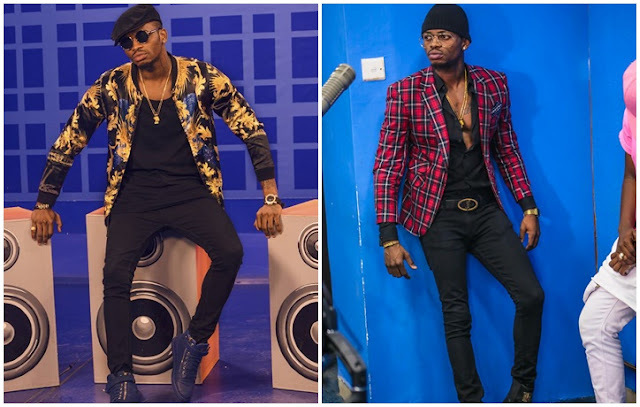 Home / Bongo / Bongo Celebrities / Celebrity / Diamond Platnumz / Fashion / STYLE / 2 TIMES DIAMOND PLATNUMZ MADE A STATEMENT WHILE WEARING A FULL BLACK OUTFIT. 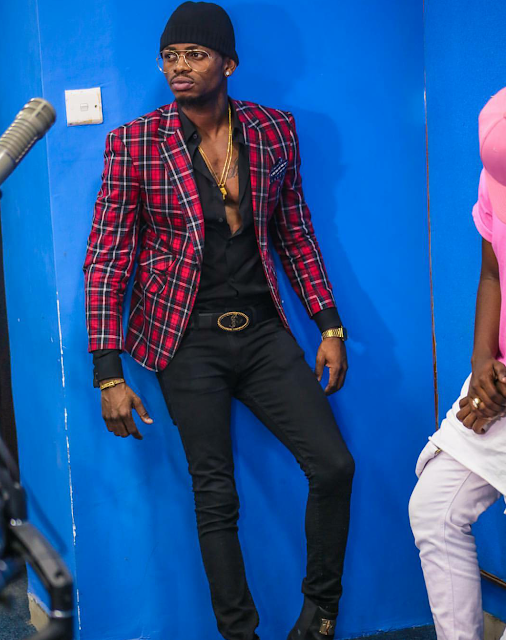 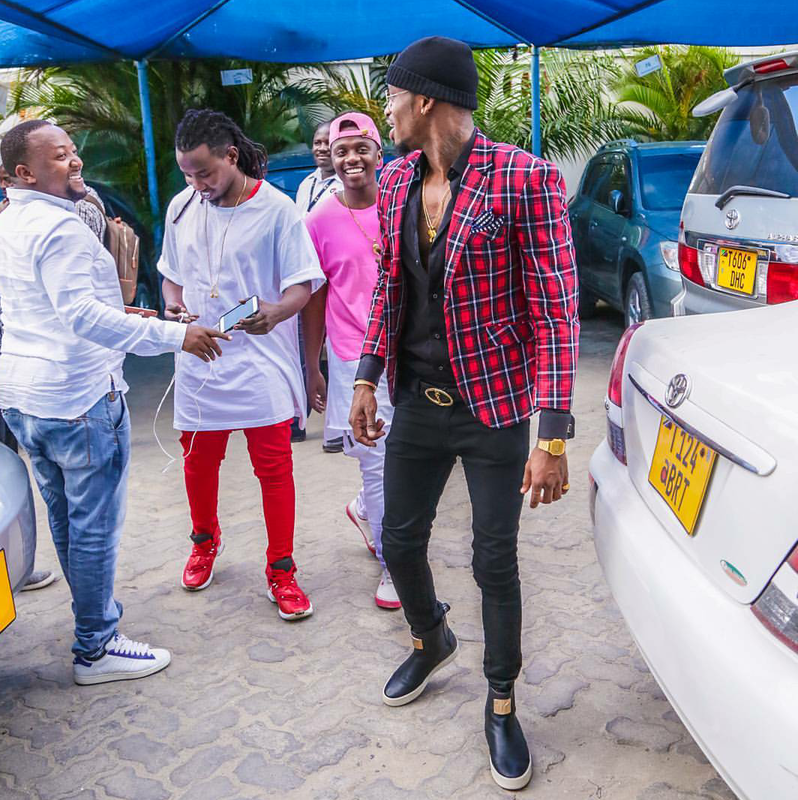 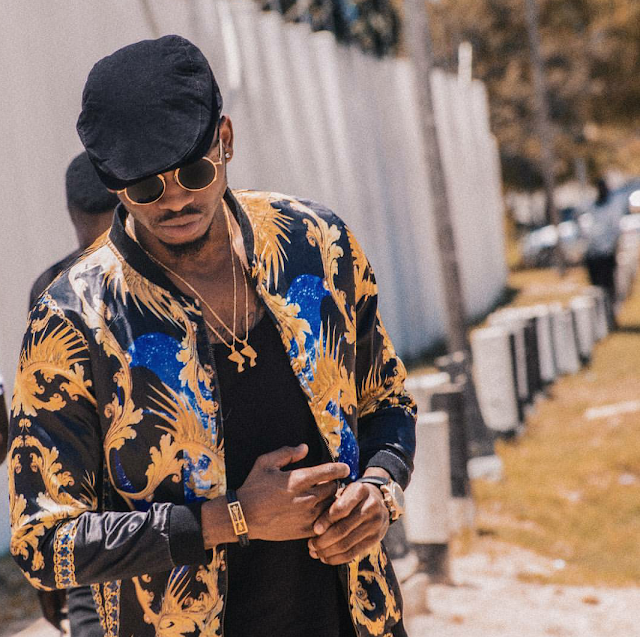 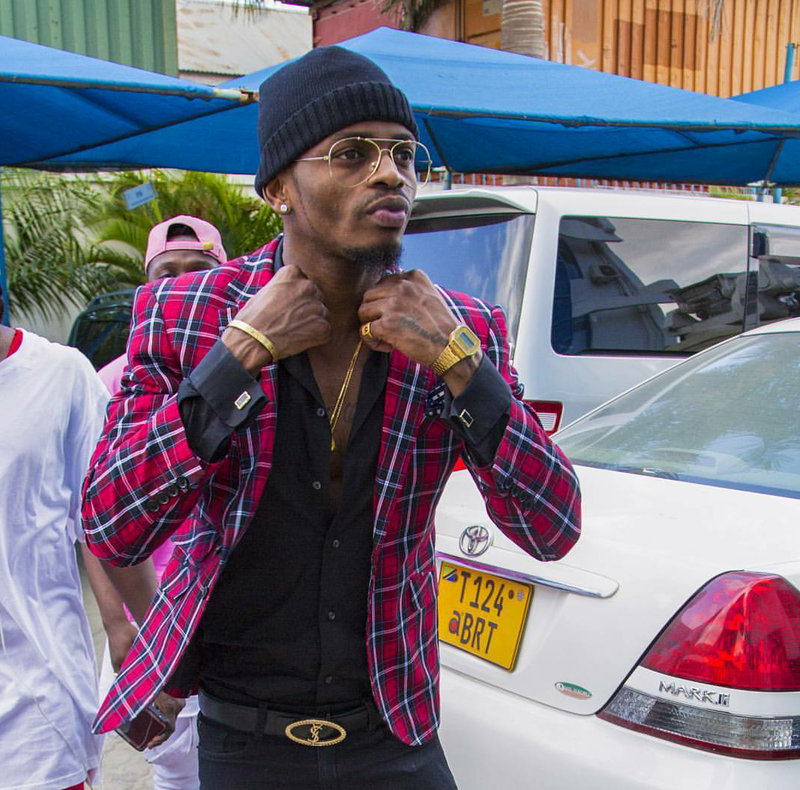 2 TIMES DIAMOND PLATNUMZ MADE A STATEMENT WHILE WEARING A FULL BLACK OUTFIT. You can never go wrong with afull black outfit, all you have to do ni ku-add something of your style so as to make it more fashionable, kwa case ya Diamond yeye he added up a plaid blazer kwa one outfit and a bomber jacket to another. He totally made a statement maana the all black outfit gave room for the blazer and jacket to be seen more..
1.Black oufit with a plaid blazer..
2.All black outit with a gold print bomber jacket.